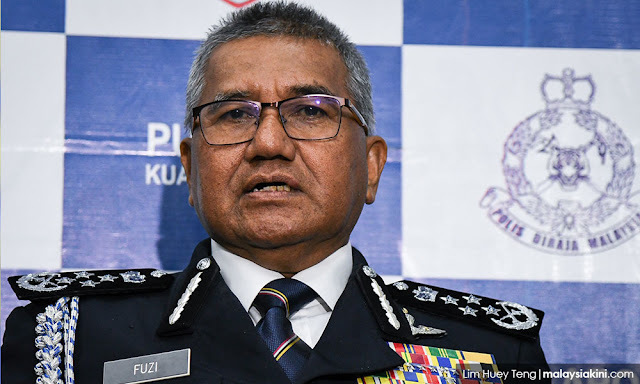 COMMENT | Inspector-General of Police Mohamad Fuzi Harun's lament that it seemed like the Suhakam report on the kidnappings of activists Amir Che Mat and Pastor Raymond Koh was punishing the Royal Malaysian Police Force (PDRM) is predictable in its victimhood. The sad reality is that PDRM has been mired in corruption, violence and misinformation for as long as I can remember. The Suhakam report is just another reminder of how far the police have fallen in the eyes of the rakyat.